This hair is fun, bouncy and so summer appropriate! It does need maintenance in order for it to last and not Matt or tangle however! FREE CURLY CROCHET BRAIDING HAIR GIVEAWAY! So I’m hosting my first giveaway as a big thanks for all the support and because I’d like to bless someone with 4 bundles of these gorgeous River curls from Trendy Tresses! 3. Like and Follow HairbyOJ and Trendy Tresses on Facebook and Instagram. 4. In the comment section below this video , comment your social media handle (and what social media platform it is so I know where to find you) alongside why you think crochet braids are a good protectives style ( MUST be the same social media handle that you shared the video on. I must also be able to contact you via the same handle). More info about the hair: Has look and feel of human hair but must be well maintained as it is synthetic, long and curly. Hair care instructions will be sent in your pack. Winner will be chosen on 30/6/17. ANYONE from ANYWHERE in the world can apply! Shipping is FREE! Please ensure your page is NOT private or I will not be able to see anything. Feel free to enter as many times as you wish! Vixen crochet braids tutorial ! Hey guys in this tutorial, I’m installing a new curl pattern- River curls. Just wanted to show you guys how cute these curls are! They are soft, heat useable and easy to detangle! Here I demonstrate the best braiding pattern specifically for crochet twists, braids and locs. This braiding pattern will allow them to look like singles! *Please note , this method is not used for normal crochet installations , but SPECIFICALLY for box braids, locs and twists! Braiding Hair from Trendy Tresses. Hey lovelies!This one is very different! 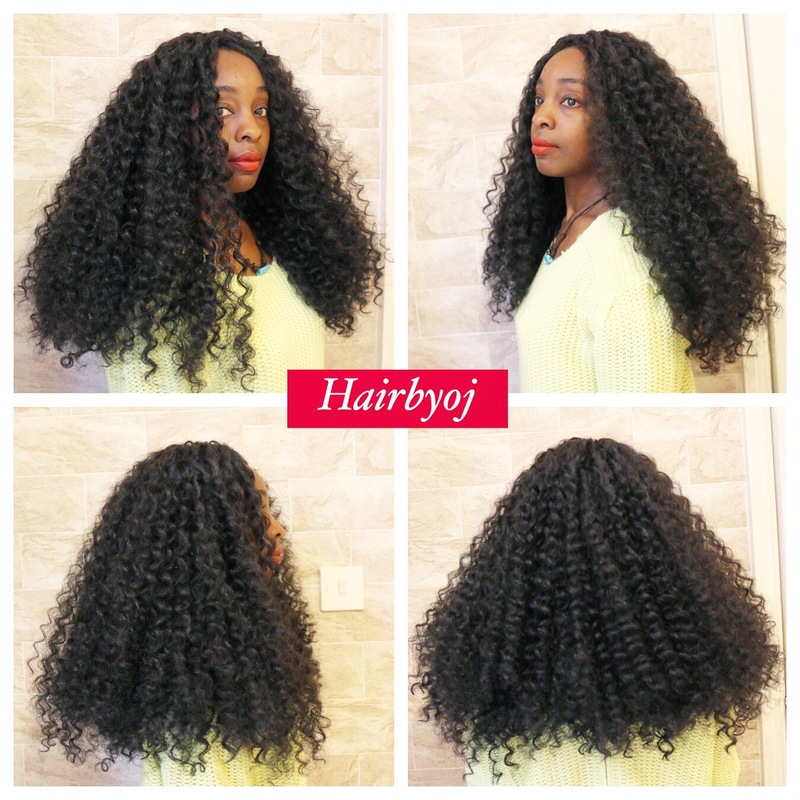 In this tutorial, i demonstrate how to achieve a tapered curly cut with crochet braids. As a follow up to my previous video, I demonstrate how to separate pre- curled for crochet braids in this video. Hair used: 12″ Narrow Smooth Serene curls from Trendy Tresses.